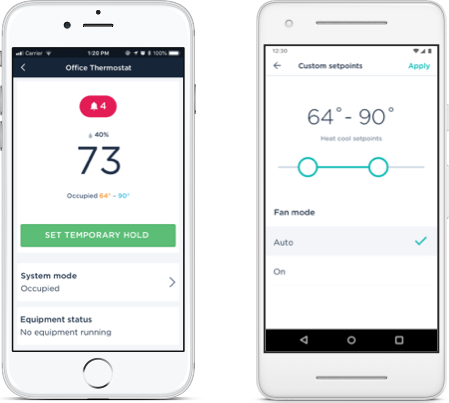 SmartBuildings is a thermostat management solution for commercial and multi-family buildings from ecobee. Built to optimize savings and comfort, effortlessly. Cross-country locations? Managed. Bulk installations? No problem. 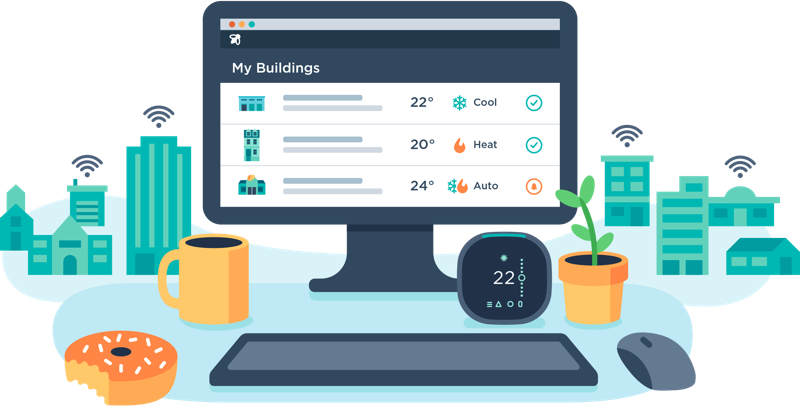 Let our clients walk you through their experience with SmartBuildings. "It paid for itself in 12 months. 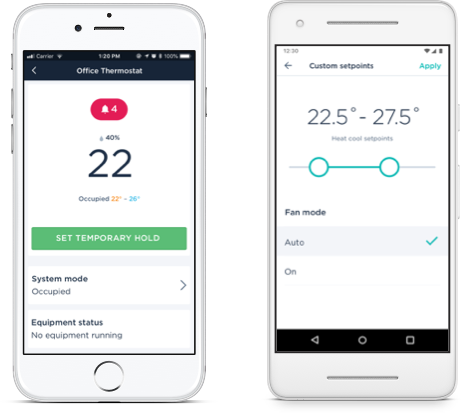 The interface is extremely intuitive and easy to understand." "Installation was fast and straightforward, and saved us $15,000 in inventory."